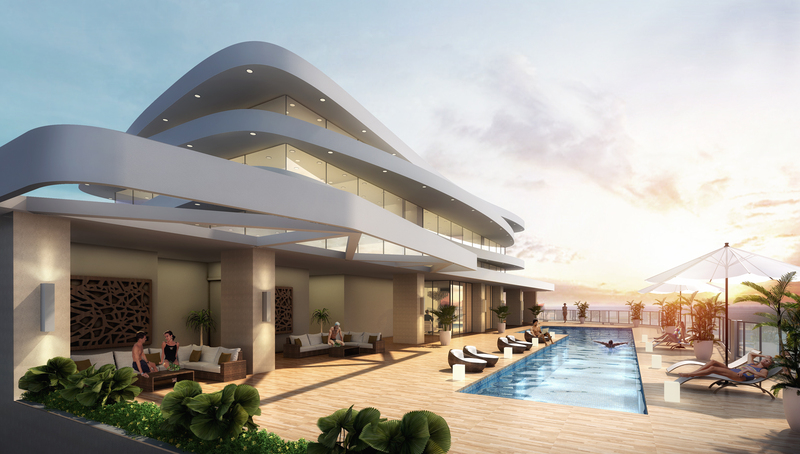 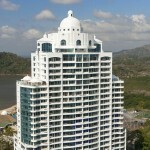 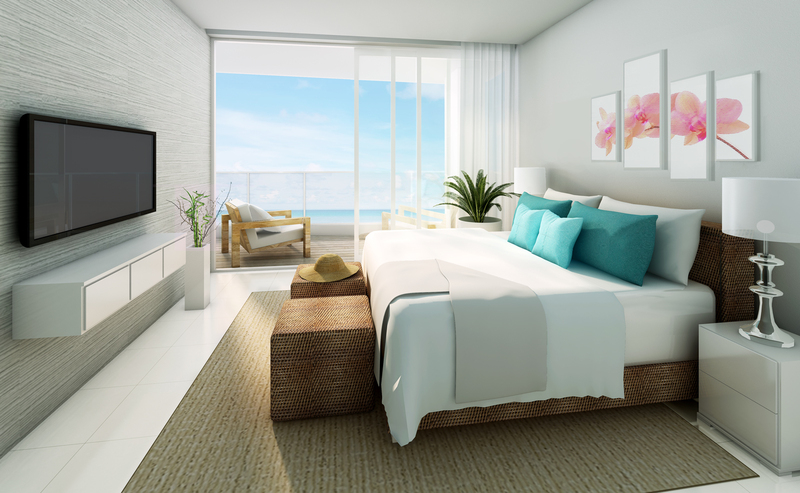 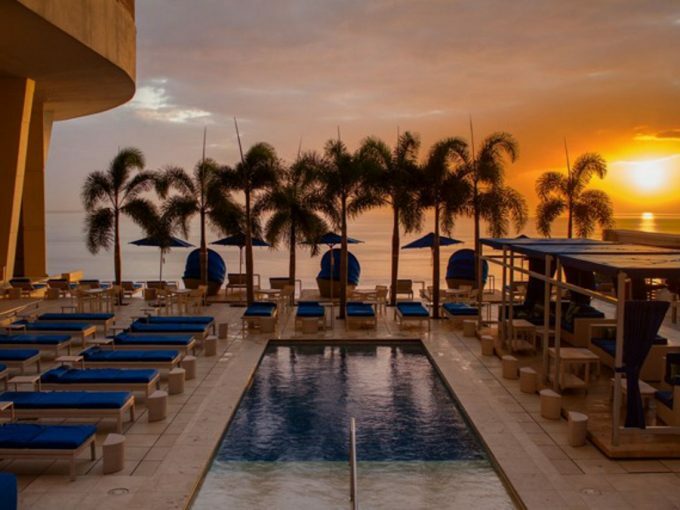 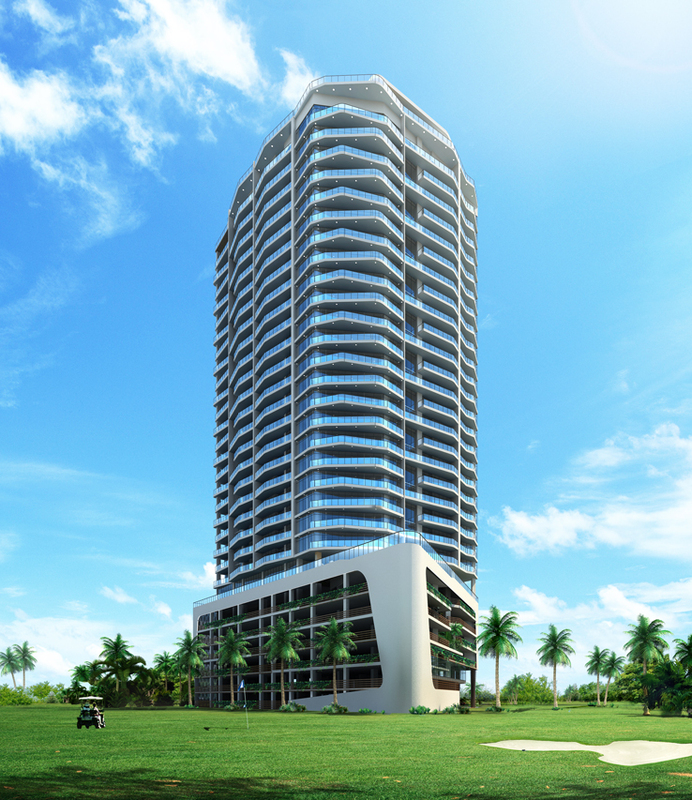 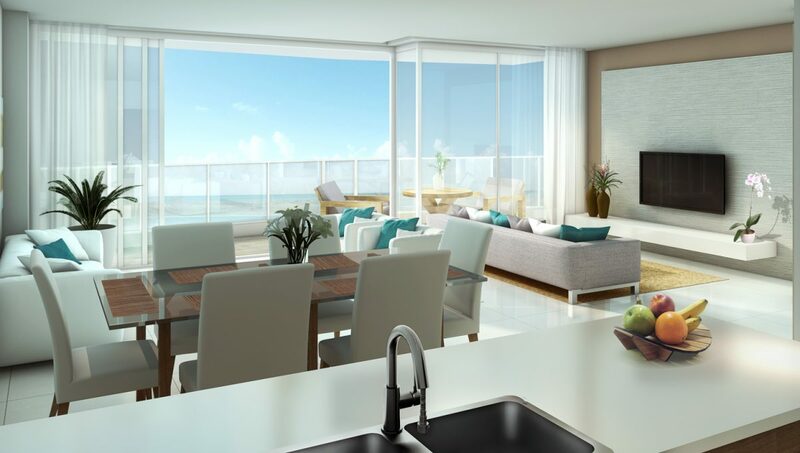 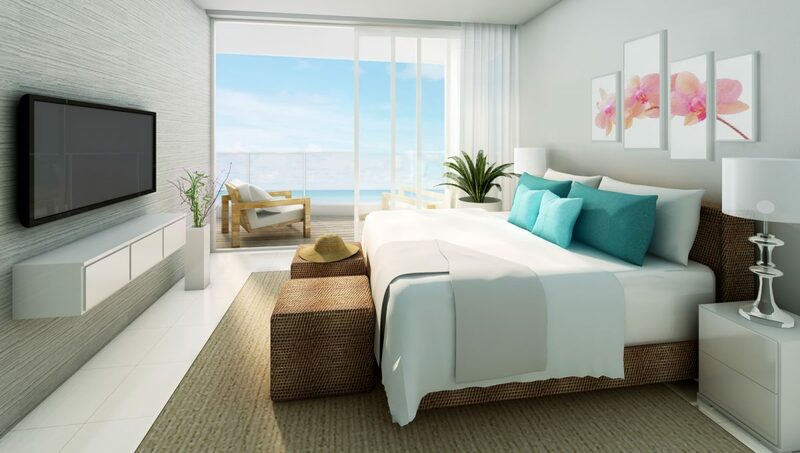 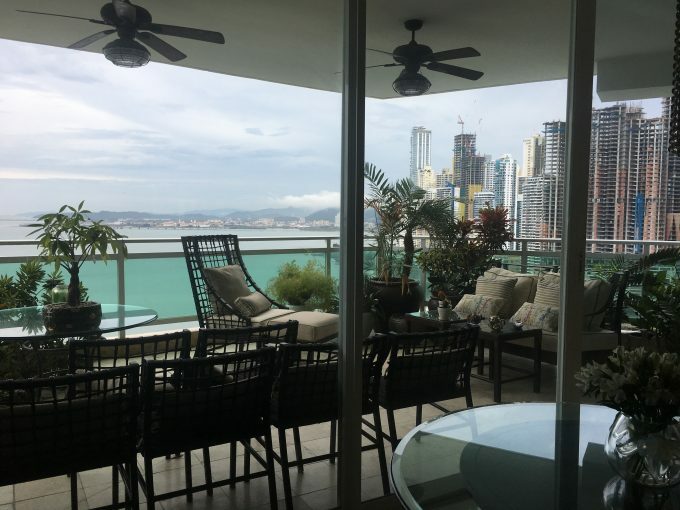 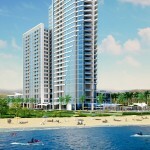 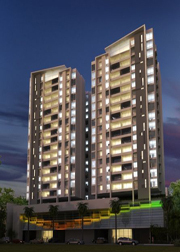 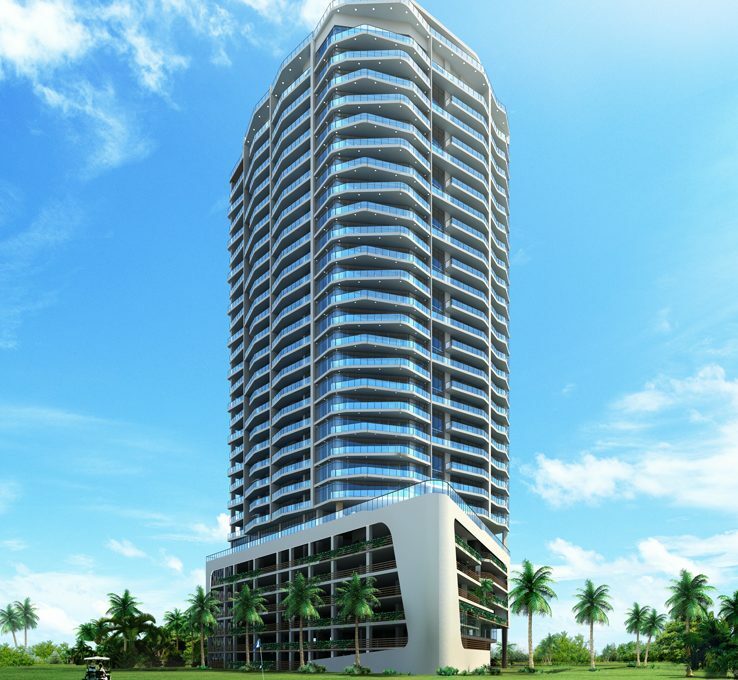 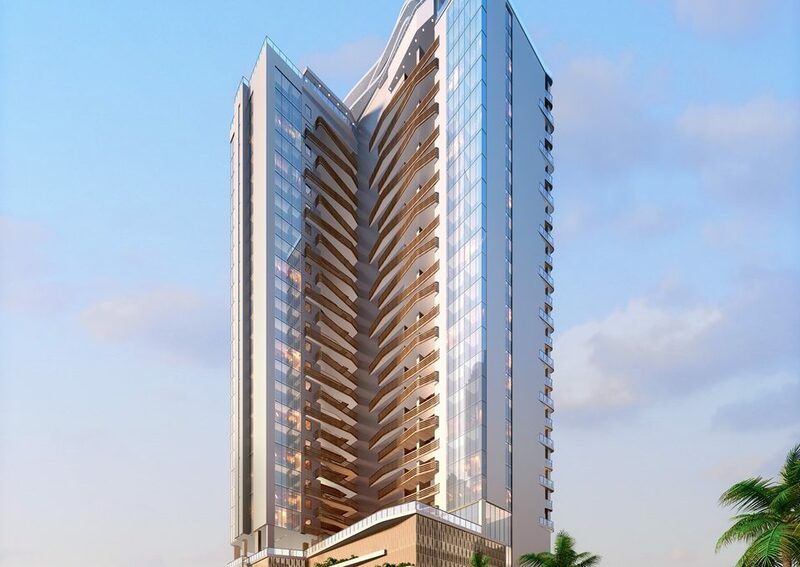 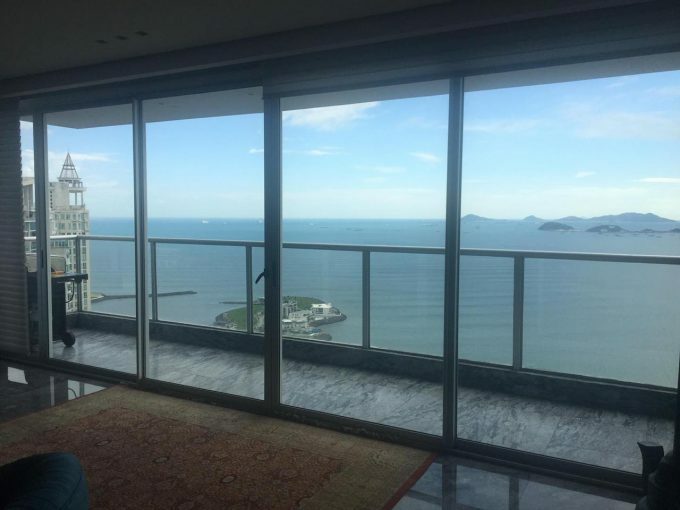 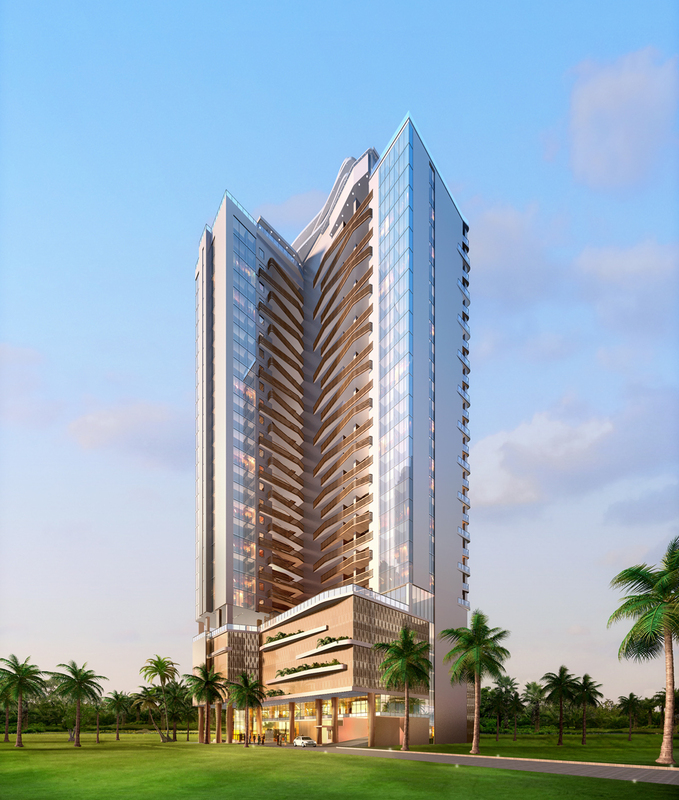 This residential tower is located in an exclusive beach community just 55 minutes from Panama City. 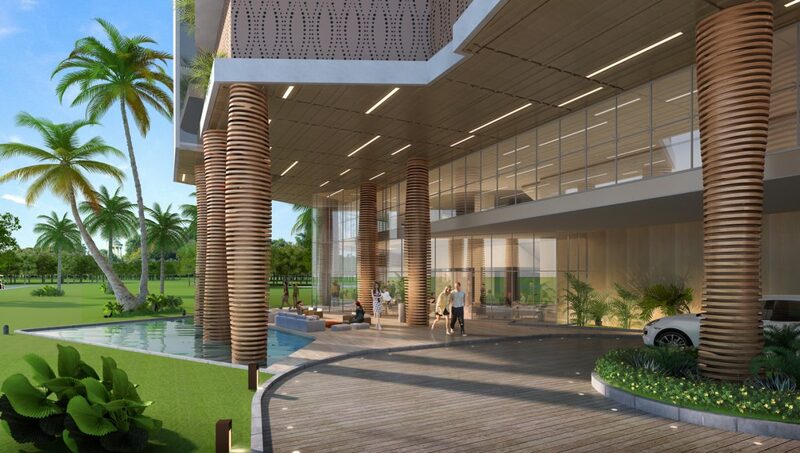 The building is surrounded by a 18 golf course, comes with spacious balconies and offers beautiful views to the mountains and the Pacific Ocean. 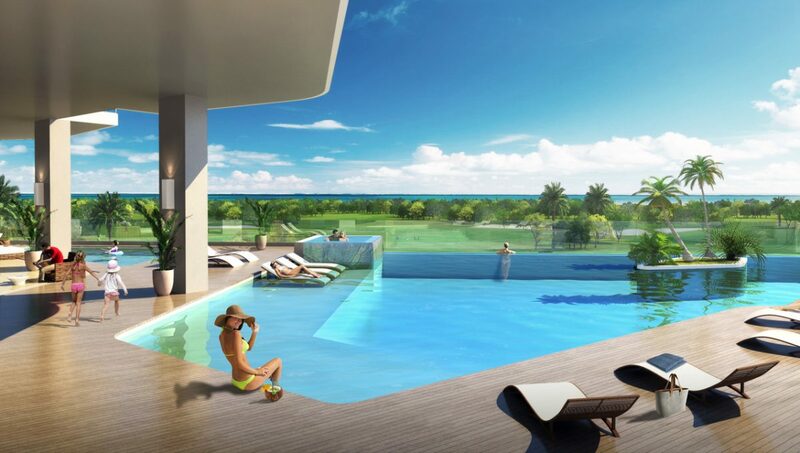 The first located in the fifth level with a pool and a jacuzzi for adults, party room, game room, gym, bar, covered terrace, pool and game area for children. The second located in the last level with a 25-meter lap pool, open terrace, sauna, jacuzzi y turkish sauna. 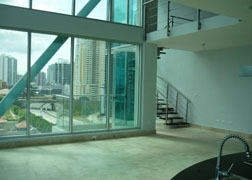 From 130m2 until 170m2 of construction.